Welcome to Wow! Winter returned in many places just like I said it would. I knew everyone was welcoming spring in way too early. Mother nature has been mighty fickle and has hit places hard again. It's cold and very windy here, but thank goodness no blizzard or snow like our friends in the Midwest and northeast. Y'all stay safe and warm. Pretty tea cart makeover by The Navage Patch. 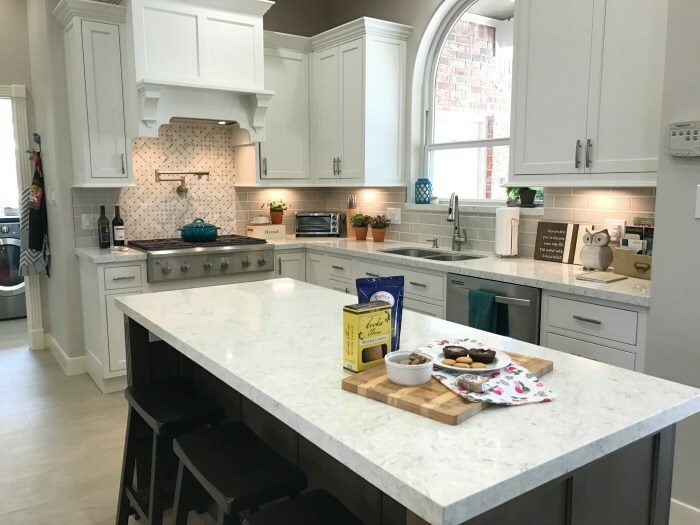 Beautiful kitchen remodel by Abbotts At Home. Cute and colorful cupcake poppers by Somewhat Simple. thanks for hosting, Kim. you're new antique hutch is just amazing!!! What a beautiful kitchen makeover! It's 1:15 am, and I JUST finished posting, that's why I'm able to finally link up to WOW tonight! Thanks for hosting, Kim. Stay warm! Thank you for hosting Kim! Great party as always! Thank you Kim for your 317th Wow Us Wednesday, appreciated. Lovely features, Kim! Thank you for hosting--have a great week. It's getting down into the low 20s or high teens here tonight. That tea cart is so cue! You pick awesome features Kim and thanks for hosting. 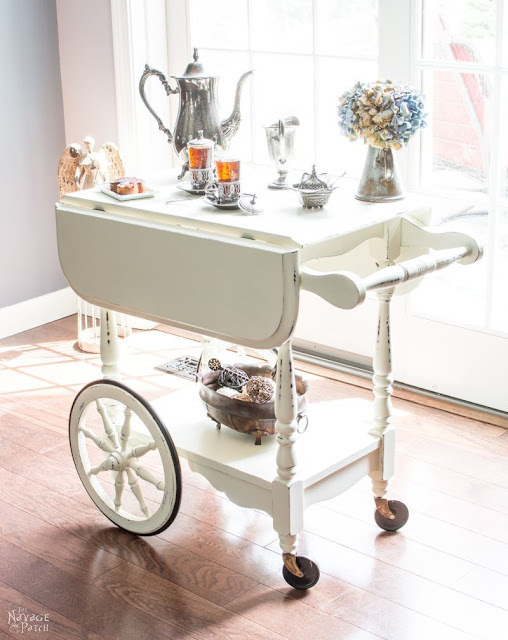 Great features and inspiration from the party!...that tea cart brings back so many memories....It is exactly like the one that was my very first Mother's Day gift. I finally "let it go" to another good home! Thanks for hosting Kim and have a most wonderful week! Thank you for hosting the link party. Have a great week! Beautiful features Kim! Thanks for hosting! Have a lovely weekend!